The beachfront Mitsis Lindos Memories Resort & Spa is an adult-only all-inclusive hotel located 1.5km away from the Lindos beach and 50km away. 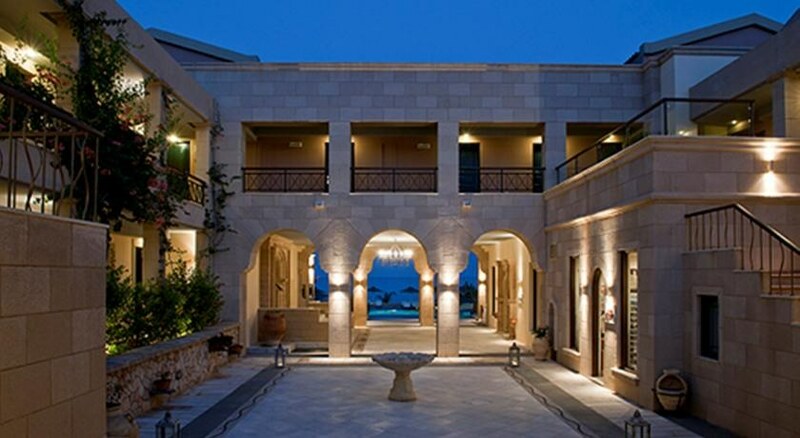 Featuring a large free-form pool, hot tub, restaurants and spa the hotel offers an oasis of comfort and privacy in a beautiful setting which it invites the guests to experience amidst all modern amenities and warm unobtrusive Greek hospitality. Modern, contemporary guestrooms here have tiled flooring and air conditioning and come equipped with a safe, satellite TV and a mini fridge and en-suite bathrooms with free toiletries, a hairdryer, bathrobes and slippers. 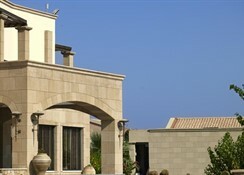 These come with a balcony or terrace offering amazing views of the sea and beach area. 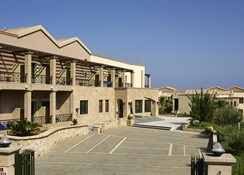 Mitsis Lindos Memories Resort & Spa is located on a lovely beachfront with the Lindos beach just 1.5km away. 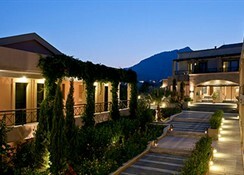 The Lindos Acropolis is barely 2km from the property and the Faethon Association Rhodes is at 17.9km. The nearest airfield is Rhodes International Airport 36.3km away. As many as 70 well-appointed guestrooms at Mitsis Lindos Memories Resort & Spa have attached balcony or terrace with amazing views of the sea and beach area. The rooms come equipped with air conditioning, tiled floors, satellite TV, safe, free Wi-Fi and a mini fridge. The en-suite bathrooms come with hairdryer, bathrobes and slippers and free toiletries. Guests at Mitsis Lindos Memories Resort & Spa can have a sumptuous American breakfast and a la carte dinner at the Navarone Restaurant. 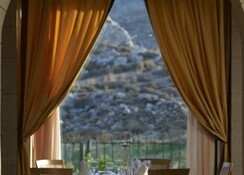 Lindia Tavern is the place for Mediterranean cuisine with amazing views by the Aegean Sea. Guests can enjoy with cocktails at the Apollo Bar. The hotel also has room service, for an extra charge. 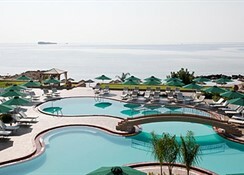 Mitsis Lindos Memories Resort & Spa has a swimming pool and and terrace besides access to the private beach. There is a fully equipped gym for those who wish to stay active. There is a lovely spa with steam room offering massages and therapies. Beauty treatments are available on request. The hotel has facilities for Bicycle Rental, Table tennis, Games Room and Billiards. Guests can also shop at the shops on-site. There is lively evening entertainment too.